Acquisitions and Developments - Time Equities Inc.
TEI is eagerly exploring emerging markets and seeking out value-add investments. TEI works to identify stabilized properties on which 7-10% returns rates can be earned. TEI also strategically sources value-add deals that present opportunities to reposition and/or improve a property via renovation, lease-up, and/or capital improvements. We see opportunity in properties that provide challenges that we can overcome, through experience and ingenuity, to add value. From the second quarter of 2016 to the second quarter of 2017, TEI has acquired a total square footage of 3,199,073 SF at a total purchase price of $223,455,109. Taking advantage of under-recognized opportunities has been the hallmark of TEI's investment strategy and a major component of our success. Unlike many institutional investors, we have a strong background in and are comfortable with virtually all property types and sizes. We have the ability to acquire property on an all cash basis or subject to existing financing. If the transaction warrants and requires haste, we have the ability to close quickly. The below sampling of investments are some of TEI's notable recent acquisitions. These acquisitions are an example of the diversity and breadth of deals TEI acquires on an ongoing and active basis. Always eager to source new deals, please contact us if you know of a property that might be of interest to TEI. Please contact Aaron Medeiros at amedeiros@timeequities.com. Purchased in April 2016 and December 2016, respectively, the two Netherlands portfolios acquired by Time Equities are a diversified entry into the Dutch market. Time Equities is pleased to have purchased these opportunistic portfolios, both because of the diversification it provides to holders of US real estate and the potential appreciation of the Euro and the values of the properties. When the properties were purchased, financing was not available and the purchase price was impacted (favorably for us) upon acquisition. Now that we have been able to obtain financing at very favorable rates, leveraged returns will be significantly greater than originally projected. These circumstances apply to other foreign markets, and TEI is actively sourcing in those markets as well. The DAF portfolio includes 11 office properties, spread across 10 municipalities, totaling 384,005 RSF while the Lonestar Portfolio consists of 8 office properties totaling 416,463 RSF, spread over 6 municipalities. 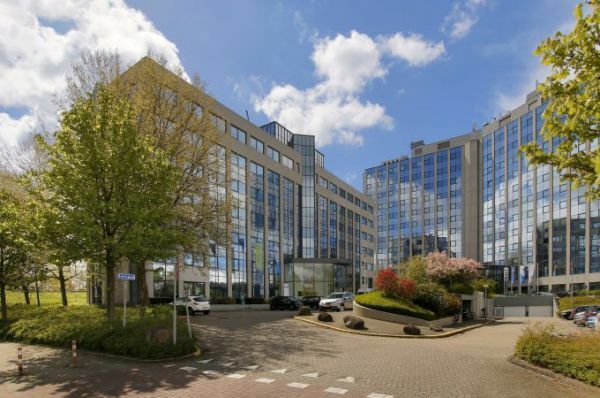 All of the properties are located within major submarkets of Amsterdam, Utrecht, Rotterdam, and Eindhoven – all major centers for finance, technology, media, retail and government. The Netherlands has become one of the top 5 competitive economies in Europe. TEI's plan for this acquisition is to market the vacancies within the portfolio offering competitive pricing. Select properties within the portfolio may be offered for sale to the extent favorable sales prices can be achieved. 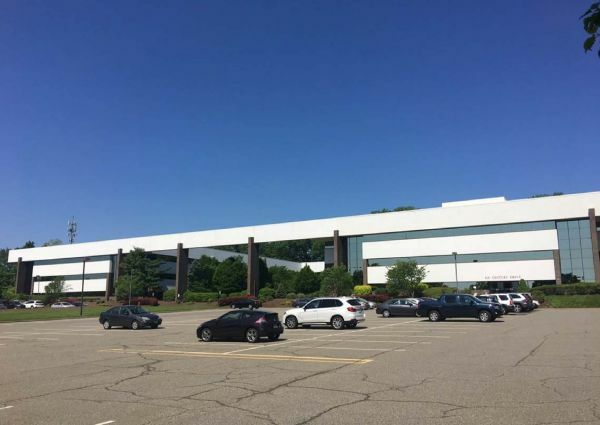 Purchased in July 2016, the Parsippany Office Portfolio consists of three suburban office buildings totaling 280,000 RSF. 4,5 and 6 Century Drive were purchased at a significant discount to replacement cost and surrounding sales comps. The lease expiration schedule for the portfolio is staggered, which will enable us to retain cash flow and focus on new lease up immediately. As part of our effort to upgrade the Parsippany Office Portfolio and our other suburban office properties, TEI has launched a rebranding initiative to provide artistic and aesthetic character to the buildings and make them easier to navigate. We have introduced a full service café, an extensive window line with flexible floor plates, and a beautifully landscaped exterior courtyard with a water feature and outdoor seating areas. Coming soon to the campus will be a new state-of-the-art business lounge with co-working space at 6 Century Drive, new conference room at 6 Century Drive, and improvements to common areas. Our design interventions are intended to improve and urbanize the user experience in the buildings to appeal to current and prospective tenants alike. The Rockside Office Portfolio was acquired by TEI in February of 2015. 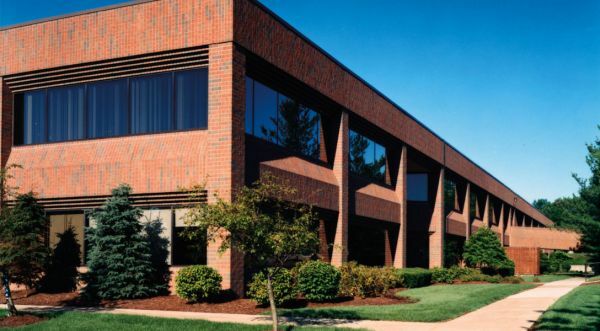 Located in Independence and Seven Hills, Ohio, the portfolio consists of six Class-B office buildings with approximately 422,073 RSF and a 7-acre adjacent land parcel. Independence and Seven Hills, Ohio are both ten miles southwest of Cleveland and serve the suburban area just outside of Cleveland. Purchased at approximately 55% capacity, the spaces are multi-tenanted. Constructed between 1978 and 1997 as part of the Rockside Road Business development, the buildings have been upkept and feature modern infrastructure. Flexible floorplates range from 10,200 square feet to 32,167 square feet to accommodate a variety of tenants, and features amenities such as fitness center, an amphitheater and an attractive landscaped business park with an outdoor courtyard. The purchase price for the Portfolio was $20,000,000 with a cap rate of 8.71%. 85 Willow Street is a campus-style office property in New Haven, CT, located in the East Rock neighborhood just north of Downtown. The Property consists of multiple inter-connected buildings, mainly brick and beam loft offices, built in phases between 1850 and 1930. The Property contains approximately 150,000 square feet of space on 3.44 acres and includes approximately 100 parking spaces. The Property has a long history of manufacturing uses, including Marlin Firearms Company. 85 Willow was purchased in December of 2016 for $4.5 million, with an acquisition cap rate of 9.6% and a projected cap rate of 16.8% after four years. The property has been rebranded as "Marlinworks," a desirable and affordable office campus that will appeal greatly to the surrounding business market. 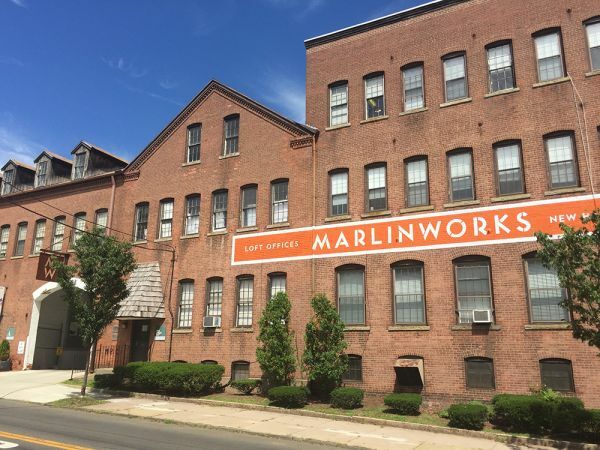 New signage and directional maps have improved the reception of the building already, allowing Marlinworks to become more integrated into the New Haven community. The Lagoon Estates residential condominium was acquired in December of 2016 for $5 million. The Estates consist of 18 residential condo units (18,600 SF) in a 44-unit garden style apartment complex spanning 4 residential buildings. Located directly on Eastchester Bay in the Bronx, NY, the property was purchased at bankruptcy auction. Originally developed by Lagoon Estates Development and completed in 2004, the estates are 94 percent occupied, with one vacancy available for rent. TEI plans on implementing site improvements, in compliance with the local condo association, including upgrades to common areas and the private beachfront available to tenants. The property is bordered to the west by Westchester Creek, to the east by the East River and south by the Long Island Sound. 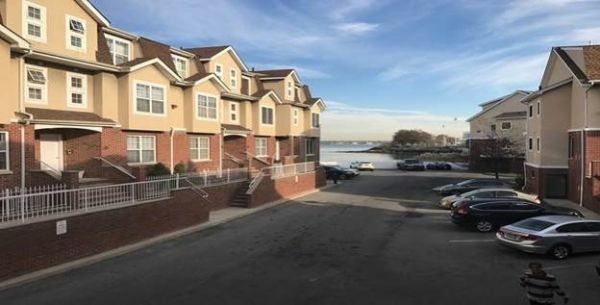 The proximity to public transportation and to various waterfronts, in addition to the high demand for more multi-family housing in the Bronx area, are extremely desirable facets of these apartments. Newgate Mall is a 718,035 SF mall located in Ogden, Utah, 40 miles north of Salt Lake City. Newgate Mall was acquired in July 2016 for $69,500,000, and is TEI's largest retail deal to date. Ogden is the 8th largest city in Utah, with high demand for shopping centers. Over the last five years, Time Equities has overseen a substantial expansion of our national retail platform. By applying our disciplined approach to the acquisitions underwriting process, we believe the returns on these assets are sustainable and may provide above average returns over time. In particular, we buy strip centers and malls that have high per store sales volumes, high traffic counts, good demographics and proximity to a strong population base. Ogden fits the market model perfectly. 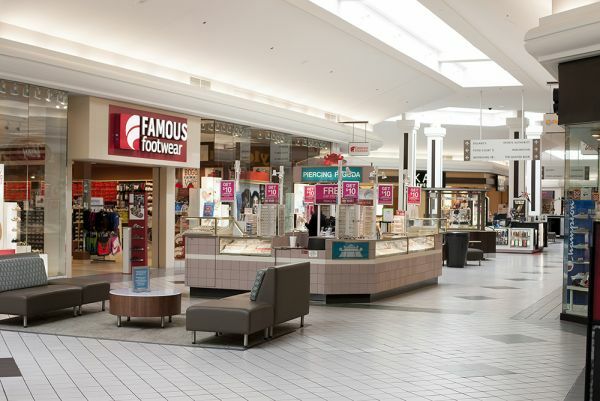 Anchored by Dillards, Burlington Coat Factory, Sears, Cinemark, and Sport Authority (soon to be replaced by Downeast Home), the mall is 97% leased. Current discussion for a food hall tenant space renovation is underway, and a fireplace feature is being implemented that will soon be a place for community gatherings: ghost stories in the Fall and Holiday events in the winter. ""It’s hard to imagine this place was ever anything but dreamy.” -@ashleahalpern Check out this @AFARmedia piece on… https://t.co/3iaAxJtoqq"
® 2019 TIME EQUITIES, INC.
All information and visual representations are from sources deemed reliable and are furnished subject to errors, omissions, modifications, removal of listings from sale or lease and to any changes in listing conditions including prices. Any square footage and/or dimensions set forth are approximations. For cooperative and condominium properties, the complete terms are in the Offering Plans available from the Sponsor. Time Equities Inc. (TEI) as leasing or selling agent and/or asset or property manager for the Sponsor/owner will direct all inquiries to the appropriate party. Securities offered through Time Equities Securities, LLC, member FINRA. Time Equities Securities and Time Equities, Inc. are affiliated companies. Time Equities Inc. is a Licensed Real Estate Broker.